What are the signs that you’re not really agile, even if your organization thinks it is? 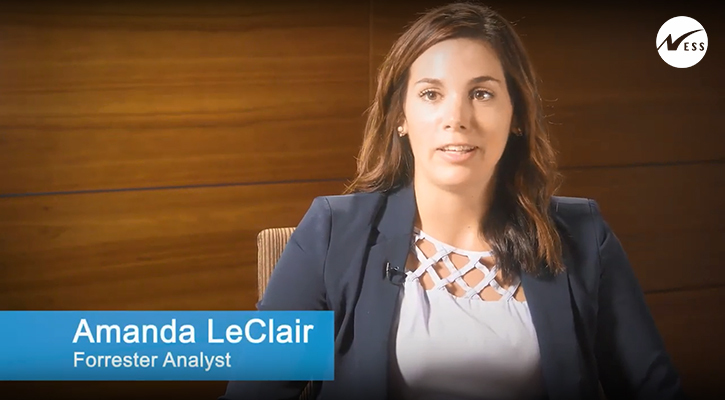 Here’s a Ness video featuring Amanda LeClair, Forrester Analyst at Forrester Research, who discusses the top 3 signs to look for to determine if your business is really agile. 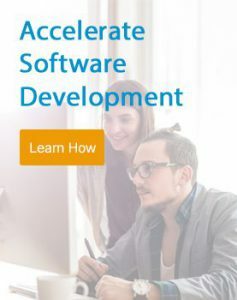 “When I think about Agile – it’s all about speed and quality. A lot of the times those are the two combinations I am looking for to see if a firm is actually agile or not,” states Amanda. In this exclusive Forrester video, Amanda discusses the top 3 signs to look for if a company has truly embraced the principles of Agile or if they have only adopted a few of the practices. Agile is all about integrating things like experience design, design thinking, customer journey mapping — which matches the speed with quality.